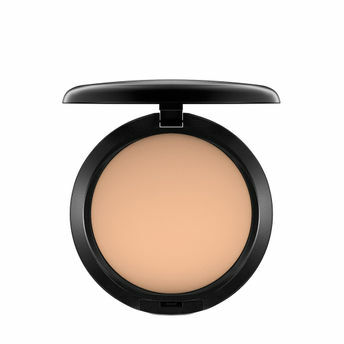 A one-step powder and foundation that gives skin a smooth, flawless, all-matte finish with medium-to-full coverage and a velvety texture that allows skin to breathe. Long-wearing, colour-true, non-caking, non-streaking, non-settling/creasing, non-fading ? all for 12 hours. Available in a wide range of colours.